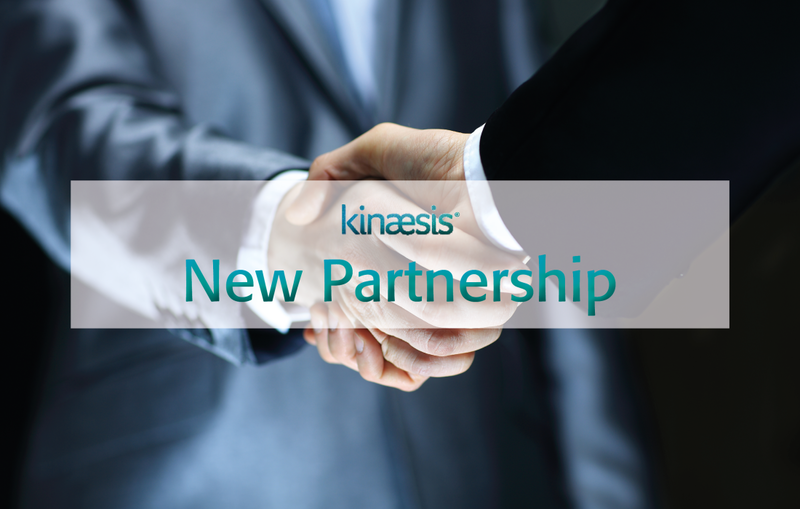 NORMAN & SONS and Kinaesis Partnership Announcement. We are delighted to announce that we have just signed a partnership agreement with digital design firm NORMAN & SONS. NORMAN & SONS is a forward-thinking business with revolutionary design concepts in the capital markets space. In this partnership, we will be working together on advances in Risk management. We will be focussing on the development of new solutions, utilising the Kinaesis DataOps data management approach and NORMAN & SONS DesignOps human-centred approach. Any further queries should be directed to info@kinaesis.com or norman@normanandsons.com.